Geraniol is a molecule generally extracted from a plant called Palmarosa. It is an Ideal Active Substance for all the product formulations with regard to insecticides or repellents offered by BREYNER. It has remarkable properties with a subtle balance between performance, environmental friendliness and safety. Geraniol is naturally present in numerous fruits, vegetables, spices and essential oils and its properties’ versatility means that it can be found in many sectors: perfumes, cosmetics, food. 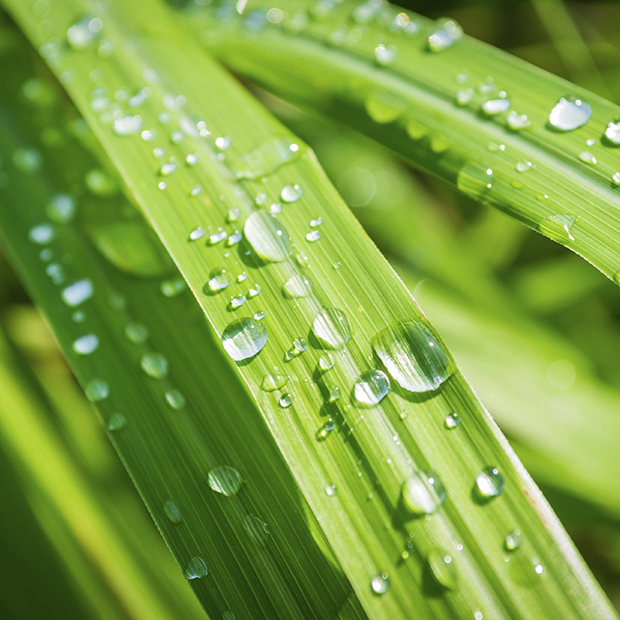 Geraniol is not neurotoxic and is not classed as dangerous to aquatic life. Moreover it is biodegradable. All of these characteristics make it a very promising alternative to the pesticides on the market. 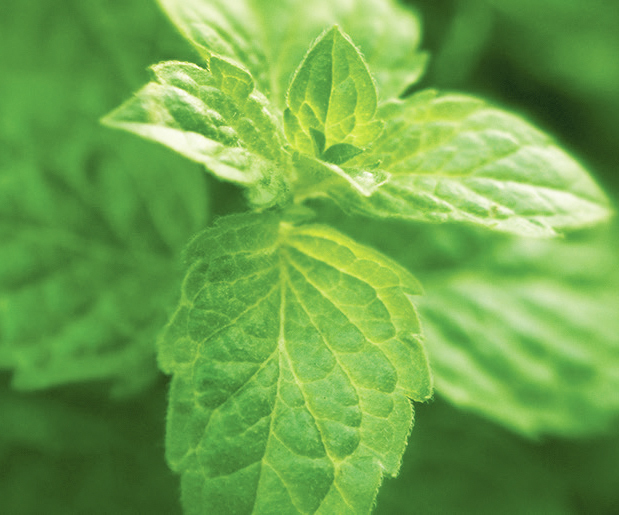 Recognised for its anti-bacterial effects, Peppermint also has the advantage of being a remarkable synergy-promoting agent: it improves certain formulations and marks its presence with its pleasant odour. A natural resource, Peppermint enjoys sustainable and plentiful supply.